By Sia in Gadgets. Updated on April 6, 2017 . Charging your iPhone’s battery to full capacity an take a while, particularly if the charge on the phone’s battery is near depletion. While it is unfortunate that the iPhone does not have fast charging technology, there are a few ways that you can boost the speed in which you iPhone charges. Here’s five such methods. 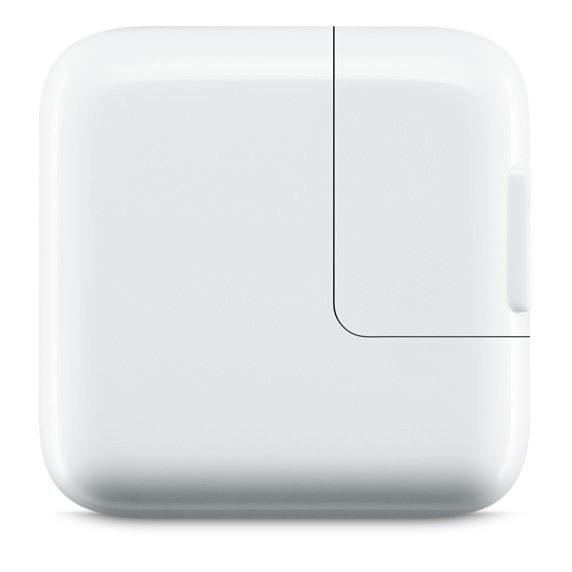 If you own an iPad, you’ll most likely have the iPad’s power adapter as well. Seeing as the iPad’s power adapter has a wattage of either 10W or 12W, you can use it to charge your iPhone at a faster rate than the 5W power adapter that comes with an iPhone. Many of the iPhone’s components take up the phone’s charge when they’re active. However, many of these components can be disabled by way of Airplane Mode, thereby allowing your iPhone to conserve energy. 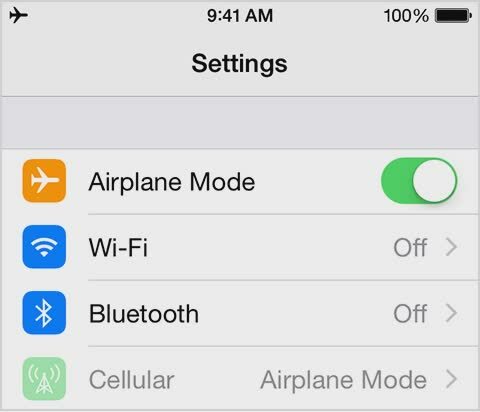 Using this knowledge, you can toggle “Airplane Mode” on while charging your iPhone in order to ensure that the electricity is mainly used to charge your phone’s battery instead of powering the other components in your iPhone. 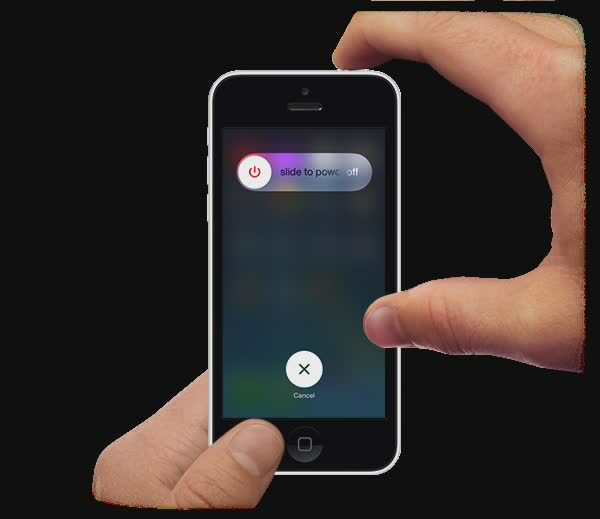 Similar to the Airplane Mode trick above, turning off your iPhone means that your phone would completely stop drawing power from the battery. As such, once you begin charging your phone, the electricity that flows into your phone will be used solely to charge your iPhone’s battery, thereby allowing for a faster charging. The temperature of your iPhone’s surroundings can affect the speed in which your iPhone’s battery gets charged. If the temperature is too hot, your iPhone may not be charged optimally. The same rule applies if the temperature gets too cold. Ideally, you’ll want to charge your iPhone at room temperature (20 degrees celsius – 30 degrees celsius) for maximum efficiency. 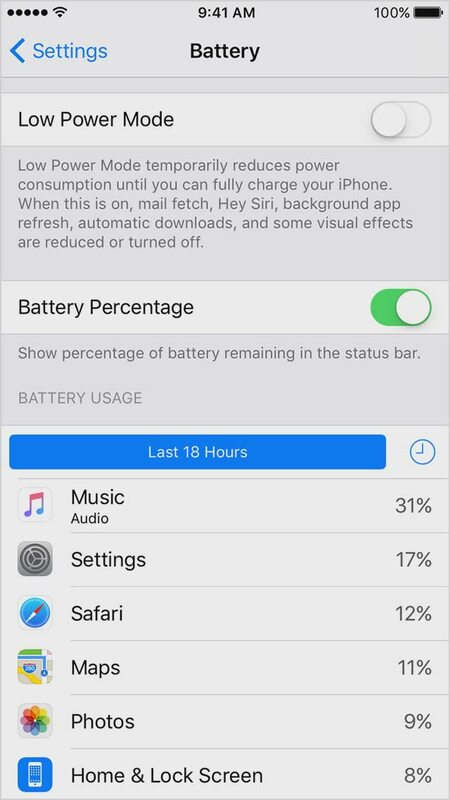 Apps running in the background will cause your iPhone to draw more power from its battery. As such, shutting off some of the more resource intensive applications will not only help you conserve energy, it will also allow the phone to receive more electricity when you’re charging the phone, which directly leads to a faster charge.